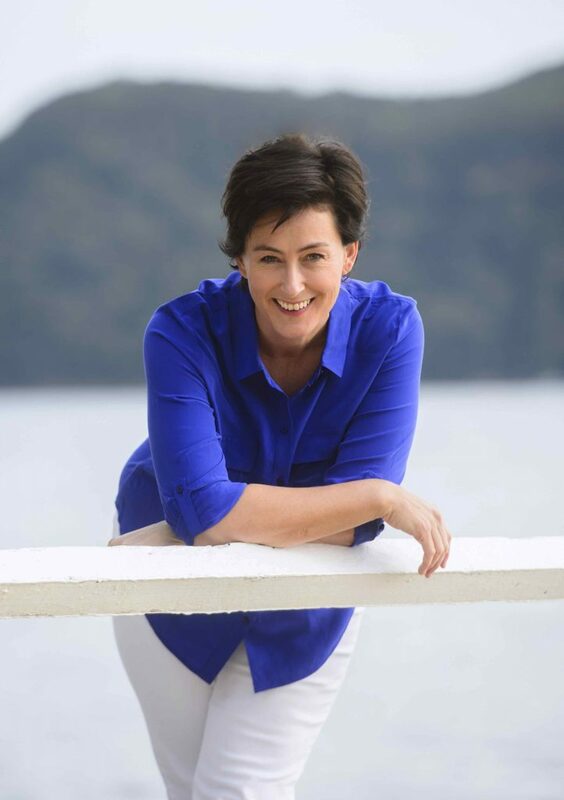 True Colour International was founded in 2007 by Amelia Butler in Sydney, Australia. Deeply drawn to wildlife and the environment, Amelia has always been inspired by the effortless perfection of form and colour found in the natural world. After several years of tertiary study and work in the art, design, fashion and communication fields, Amelia set up her own personal colour consultancy in Sydney. After more than 12 months of research and development, Amelia recognised that Australia lacked access to the most advanced concepts, tools and training in the field of Personal Colour Communication. The search for an accurate system based on the science behind human perception of colour and on the sound principles of natural colour harmony finally led to the United States, where Amelia obtained training and certification from a world recognised colour industry leader. 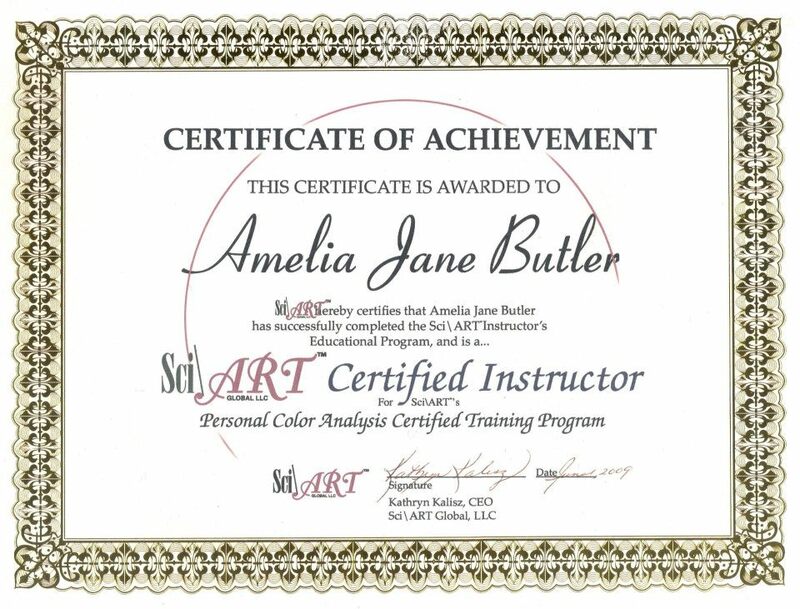 After three years under the personal mentorship of former Master Munsell Colourist and CEO of Sci\ART Global Kathryn Kalisz, Amelia was certified as a trainer (one of only 5 world-wide) in the Sci\ART system and True Colour International became a reality. As a result of the untimely death of Kathryn Kalisz and subsequent closure of Sci\ART Global in 2010, Amelia developed the True Colour International 12-tone line of products for Australian analysts. While customising the diagnostic tools and colour palettes in line with her own insights and practice the accuracy and inherent principles in 12-tone theory were maintained, ensuring measurable compatibility with the original tools and methods. TCI continues to provide personal products and tools to businesses globally and sets the industry standard for the most up-to-date and accurate personal colour services, training and education available in the world. I’m thrilled to have taken this course and am excited about setting up my business in Melbourne.